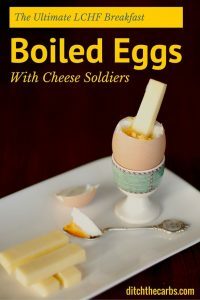 Have you ever wondered how to boil eggs in the Instant Pot? 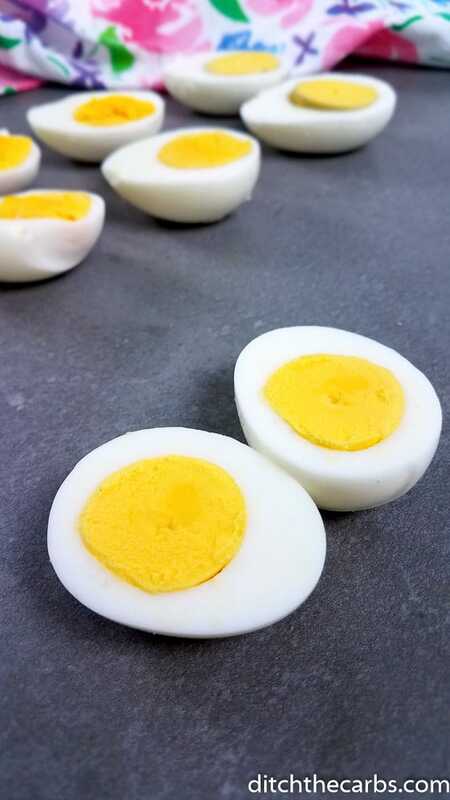 There seems to be a lot of confusion about the best method to boil eggs, so we tested the four most popular methods and compared their level of doneness and easiness to peel. Keep reading to figure out how long to boil your eggs in the Instant Pot. Boiling eggs in the Instant Pot is a little different than boiling them on the stove. When eggs are boiled on the stove they usually sit in the water while cooking. 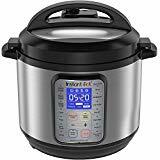 This is not the case with the Instant Pot. When boiling eggs in the Instant Pot the eggs sit on a trivet with one cup of water underneath the eggs. The eggs are not placed directly in the water so that they do not bounce around while cooking and crack. For this demonstration, I cooked six eggs at a time. However, I have had success cooking up to 18 eggs at one time in the Instant Pot without any cracking. You just carefully stack the eggs on the trivet and since they do not bounce in the water they do not crack. 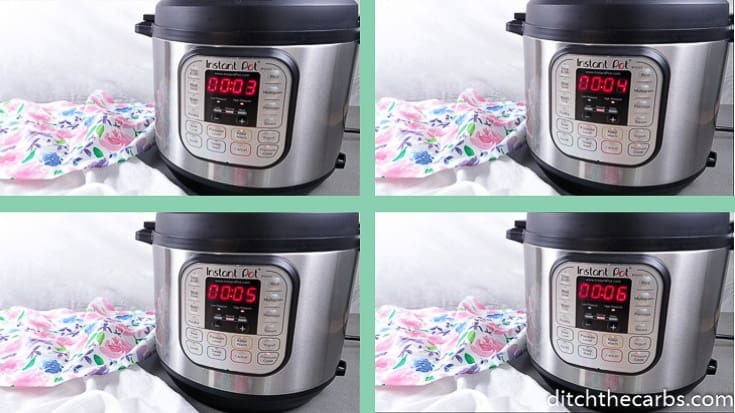 The 3-3-3 method is one way to boil eggs in the Instant Pot. 3-3-3 means that the eggs cook for 3 minutes, natural pressure release for 3 minutes before releasing the rest of the pressure, and then cool in an ice bath for 3 minutes before peeling. The eggs boiled using the 3-3-3 method peeled easily. The whites were cooked completely but still very wet. The yolk was soft, and there were small spots of a runny yolk. Although not much of the yolk was runny. All the cooking times are formatted in this manner (3-3-3) because the eggs will continue to cook while the pressure releases. If the eggs sit in the Instant Pot too long after cooking they overcook. You can of course just quick release the pressure, but the eggs won’t be cooked quite how though they would be. 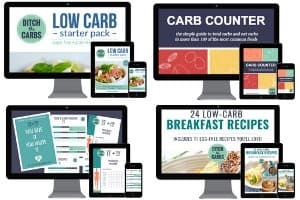 The 4-4-4 method is the same cooking technique as above. The difference is the eggs cook for 4 minutes, natural pressure release for 4 minutes, and sit in an ice bath for 4 minutes. The eggs cooked for 4 minutes were also relatively easy to peel. The peel came off in a few large pieces. The egg whites were firm and not water. The yolk was still soft, but all signs of runny yolk were gone. The egg whites were firm and held their form, and the yolk was creamy without a green ring around it. 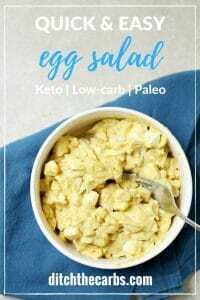 These eggs are perfect for making a deviled egg, egg salad, or slicing to eat with avocados. The eggs cooked for 6 minutes were overcooked. The one extra minutes of cook time really made a big difference. The shell was difficult to peel. It kept sticking to the egg and crumbling. 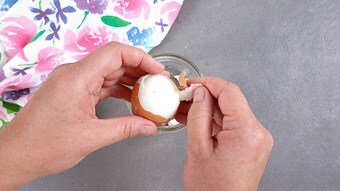 When the egg was cut open the yolk was crumbly and had a green ring. The egg was still edible but overcooked. As with any recipe I always recommend testing the egg cook times on your own to how they turn out in your Instant Pot. A few factors like elevation, if they are farm fresh, refrigerated or room temperature will affect how the eggs cook. 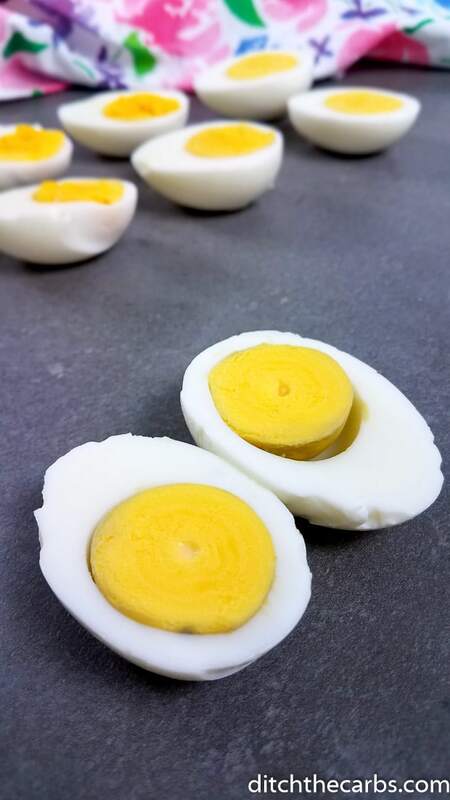 When you boil eggs, you may need to add or take away a minute or two of cook time to get the level of doneness you prefer. 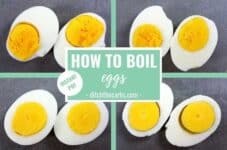 Boil eggs in the Instant Pot using this method. 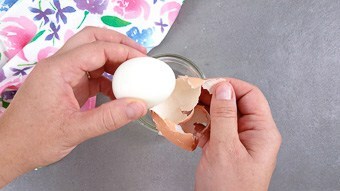 Follow the easy instructions to make the perfect boiled egg. Place a trivet at the bottom of the Instant Pot insert and add 1 cup of water. Carefully arrange the egg on the trivet. You can stack the eggs if needed. Close the lid and turn the pressure valve to seal. 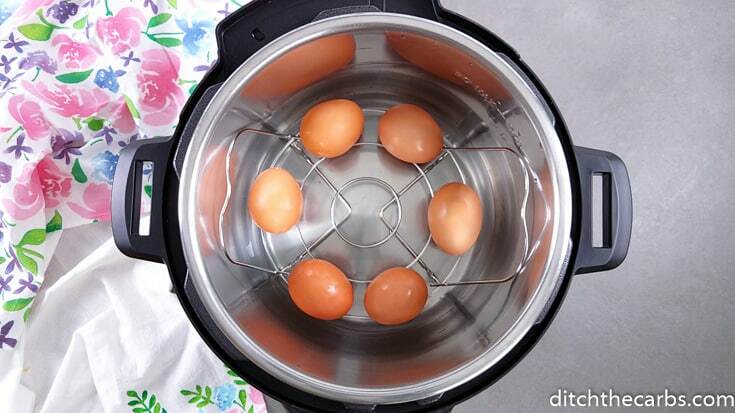 Cook the eggs on high pressure using the "manual" or "pressure cook" button. Cook for 3 minutes for a soft slightly runny yolk. 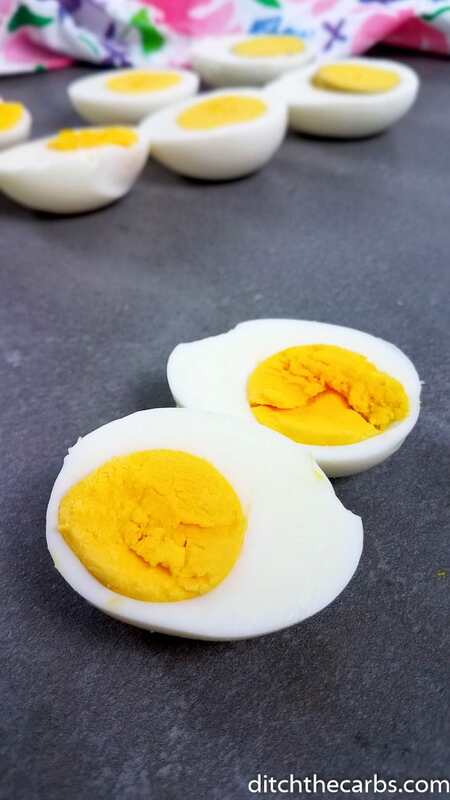 Cook for 4 minutes for a soft egg yolk with no runny yellow. 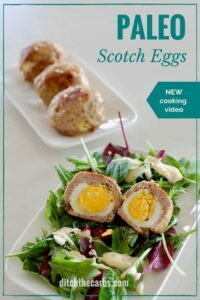 Cook for 5 minutes for a firm and creamy yolk. Cook for 6 minutes for a crumbly yolk with a green ring. When the Instant Pot beeps that it is done cook the let the pressure naturally release for the same amount of minutes you cooked the eggs for. 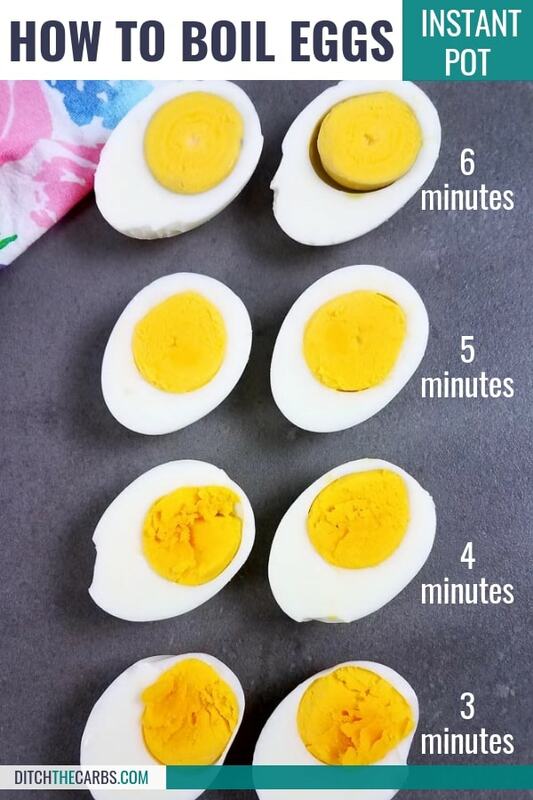 So if you cooked the eggs for 4 minutes let the pressure release for 4 minutes. Then release the remaining pressure by turn the release valve. Place the eggs in a bowl full of ice water. 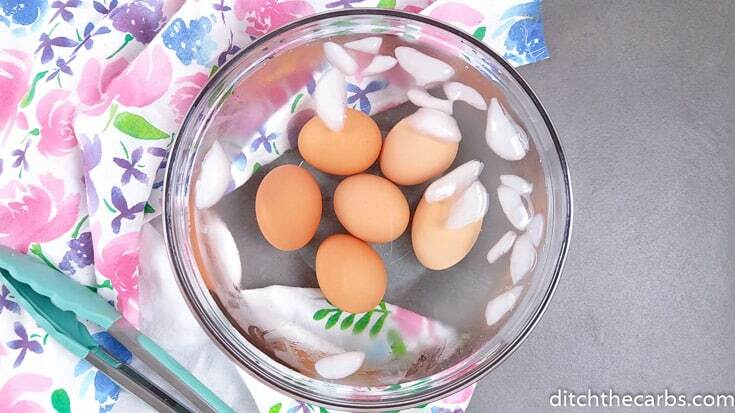 Let the eggs sit in the ice water for the same amount of time that they cooked before peeling. So if they cooked for 4 minutes the eggs would sit in the ice water for 4 minutes before peeling. Peel the eggs, cut, and serve. 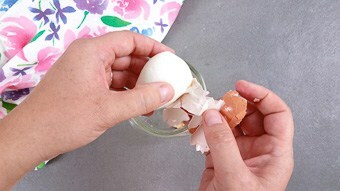 For easy peeling place the eggs in a jar or container with a lid. 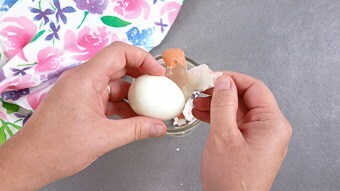 Shake the jar a few times to crack the shell, then remove and peel. The boiled eggs can also be refrigerated for up to a week. 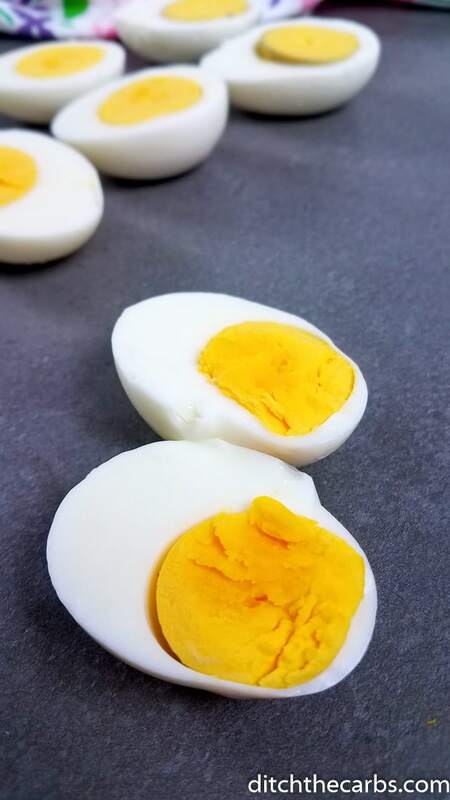 My daughter found that she got perfect hard-cooked eggs in her 8-quart Instant Pot when she cooked them for 5 minutes and then did a quick release before putting them in ice water. A 5-5 method. The 8-quart pot takes longer to get to pressure and the eggs overcook if you use the 5 minute natural release. Hi, can you please indicate if the eggs you tested with were chilled or at room temperature please. Thanks! Straight from the fridge – easy as !! !